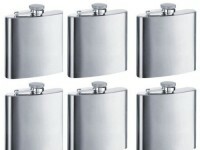 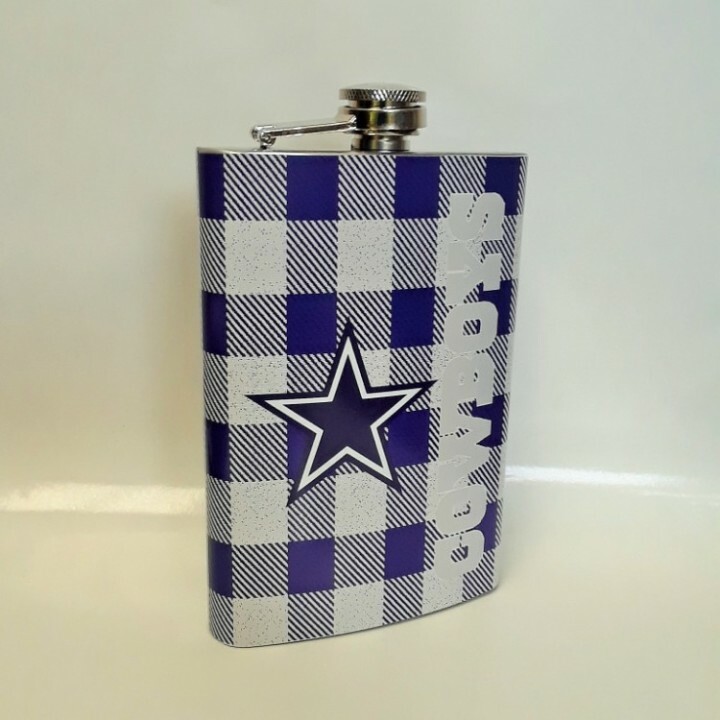 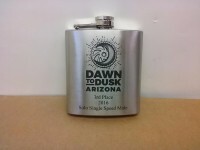 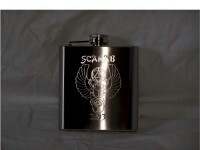 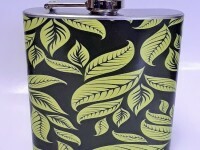 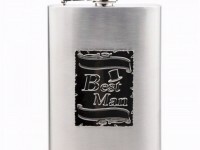 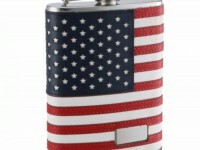 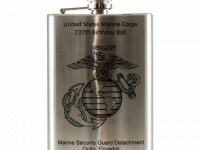 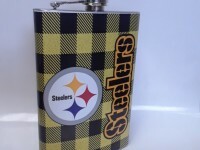 Get this flask personalized with your pro football team. 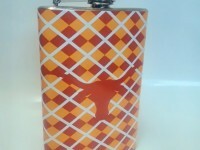 The design features the team colors in a plaid design.The front has the team primary logo and team wordmark going vertical on the front. 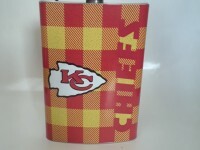 The backside has the gloves with the teams logo and colors. 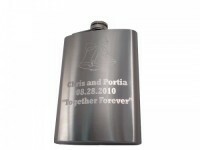 The backside can personalized with text. 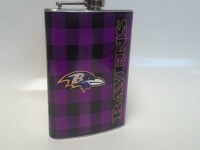 Please contact seller to provide personalization details.